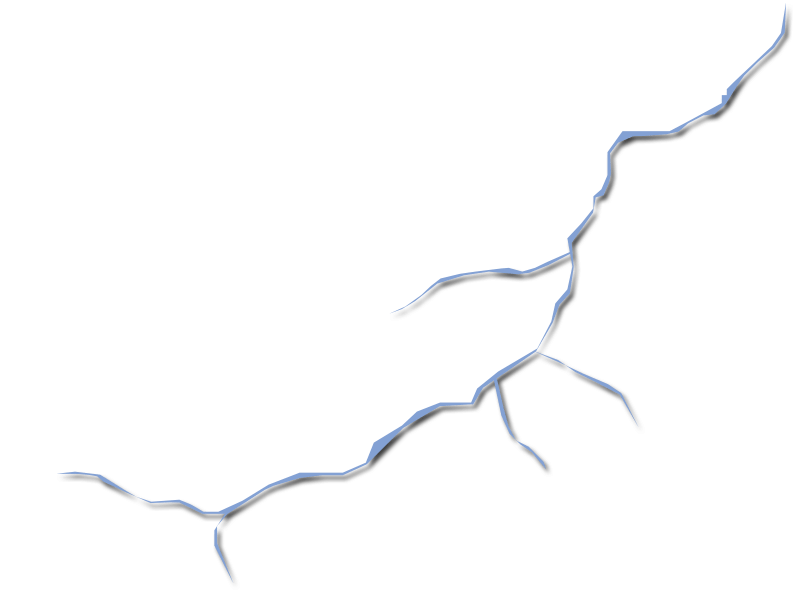 ... come and join me on an exploration journey. In the Lechtal the whole family can enjoy holidays! grounds and high up on the summits. Spirits and haunted souls have frightened hikers and annoyed shepherds. Up there they still apologize for their dishonest way of living. Quite different our sympathetic nature spirit LECHI. He accompanies our youngest guests on their exploration journeys in the Lechtal. 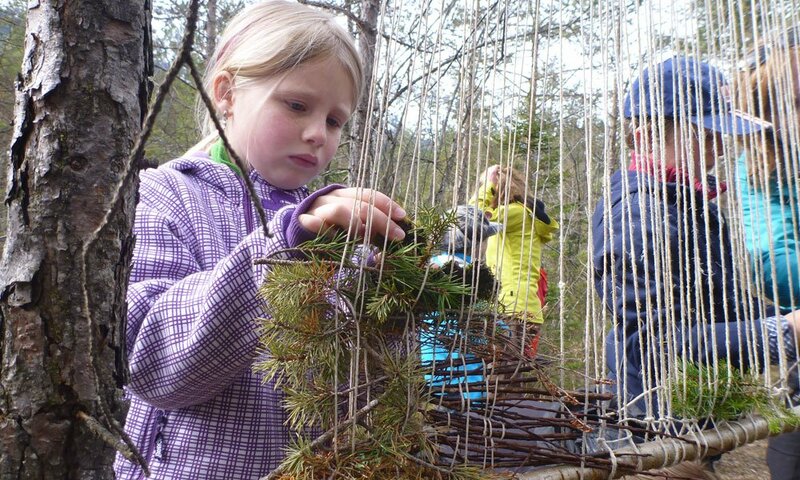 He gives precious TIPS for the leisure time programme, helps to find one’s way in the region and informs on the correct behaviour in nature, in particular in the nature park. His home is of course the LECH river – there he suns on gravel banks, strolls through the floodplains and makes sure that sufficient rock cairns watch out for the river. So watch out too: One of the numerous rock cairns probably was built by LECHI, the gnome – who knows? 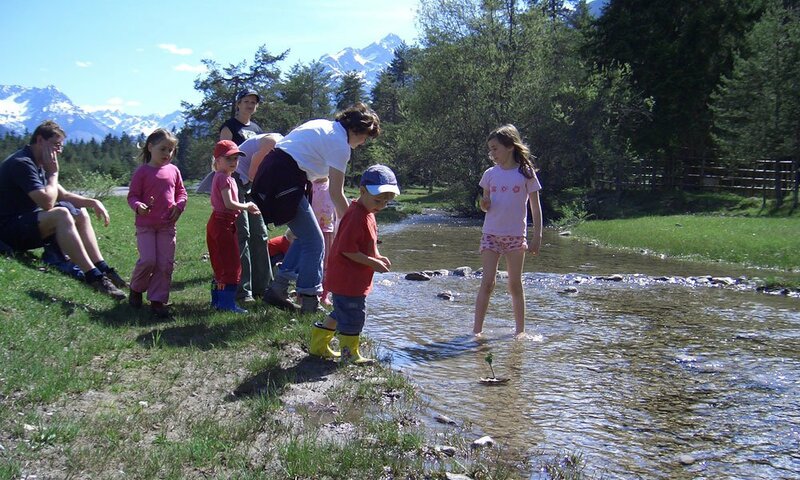 Holidays in the Lechtal are holidays for the whole family. Mum, dad and the kids love it and experience a colourful holiday programme with many leisure time activities. 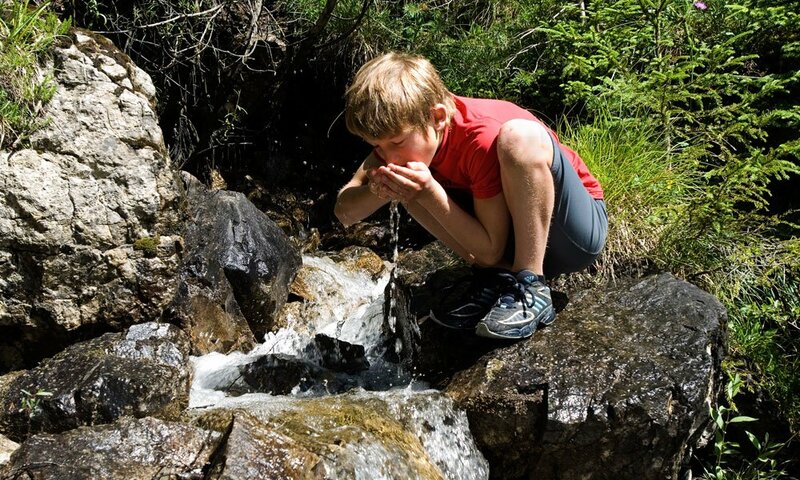 With LECHI – our little ambassador of the Lechtal, you embark on an exploration journey of the valley of the “last wild river”. We have launched the Hiking Pass for you to record your different tours, so that you will be able to recall the many different tours also in the future. With your Hiking Pass you can collect points at all our huts and at the end of your stay you can get a hiking pin with your collected points! Mountain enthusiasts also get an LECHI certificate and a key chain … yes! 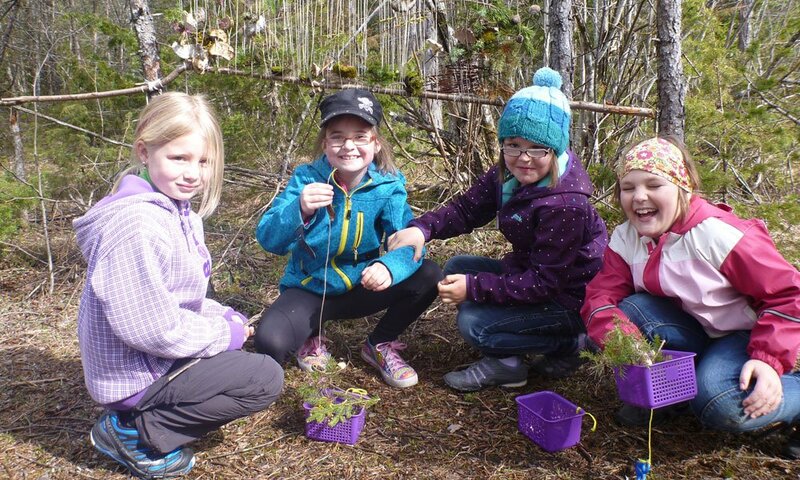 Hiking is meant to be fun for everyone and there is plenty to learn and experience! NEW! NEW! NEW! 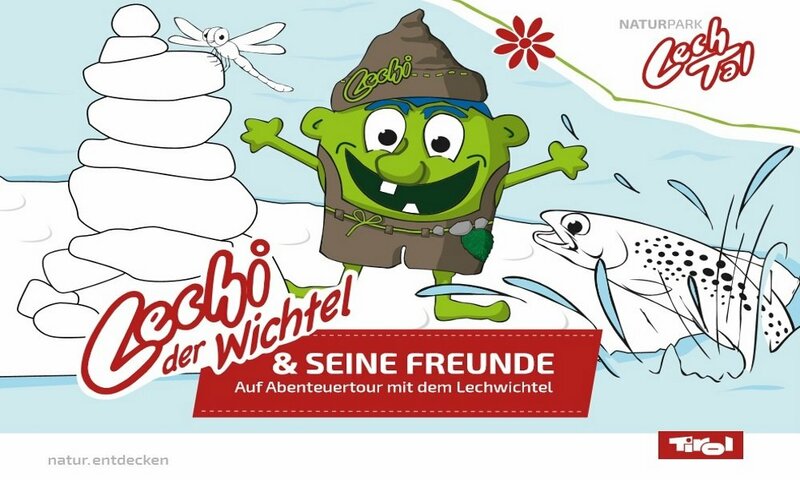 The LECHI colouring & puzzle booklet is now available at all tourist information offices in the Lechtal. You can be excited. Soon you can pick up our new information & pastime booklet … incl. cool Lechi sticker! Swimming fun is a must during summer holidays! 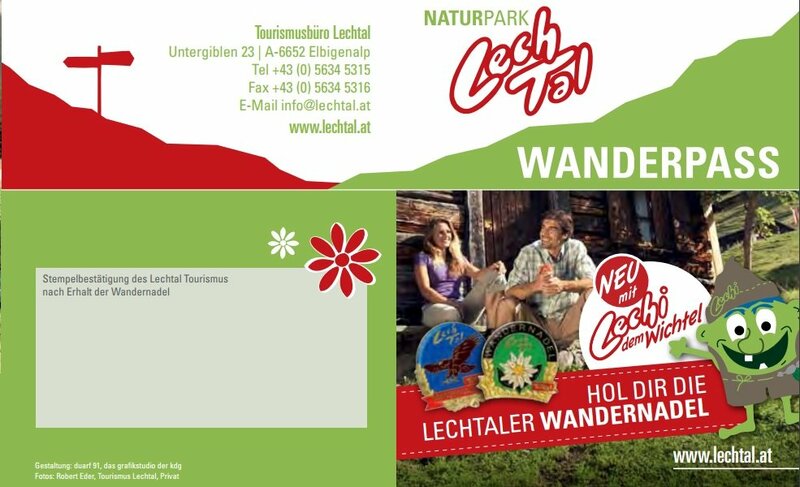 With your Lechtal Aktiv Card your holidays get going! 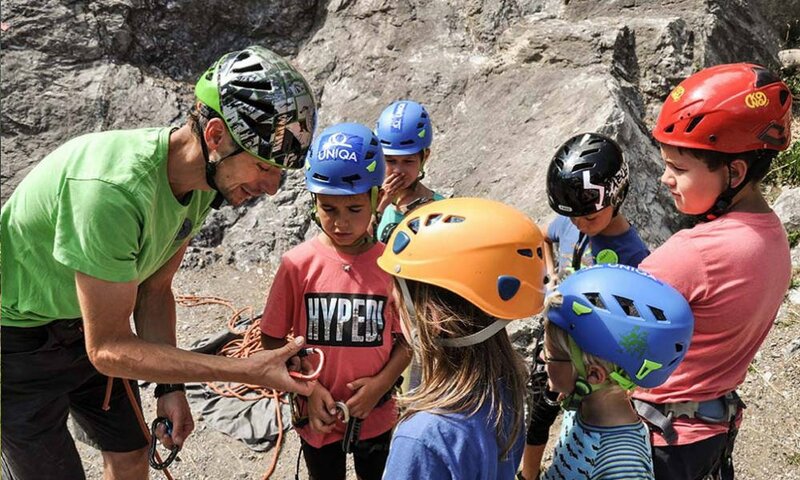 We have made it our task to introduce children to the alpine world of the mountains.